Did you know that personal and professional development are free? That’s right. All it costs is a little time. My website, spiritofpurpose.com, has dozens of videos, and hundreds of podcasts – all created for the sole purpose of helping you live and lead from a place of purpose and fulfillment. You’ll find a huge variety of topics. Personal and professional relationship building, leadership skills, teamwork, emotional intelligence, diversity and inclusion, how to have difficult conversations or overcome personal obstacles, how to build a stronger resume or position yourself for promotion, a new job or career. The list goes on and on. You can even listen to podcasts of these “Office Talk” reports or subscribe to them for FREE on iTunes. 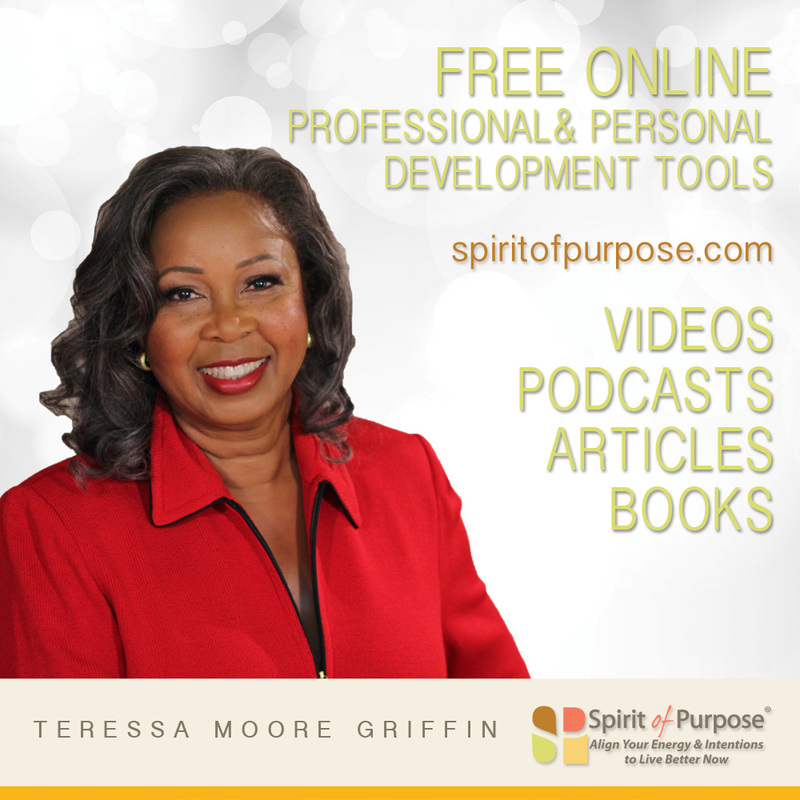 If you or someone you know is searching for a free way to improve their skills, their attitude, their productivity or personal satisfaction, visit my website, spiritofpurpose.com, for tools that will help make you a better you.